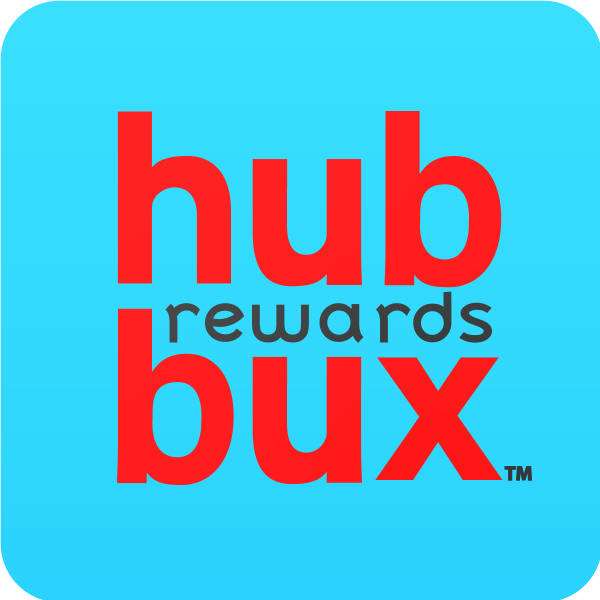 As soon as you receive your rewards card, you can use the username and temp password on the back to log in to your account and start earning points! **Note** If you have logged in before and already associated a unique email address with your account, you may be able to use it as your username instead of the 16-digit code. **Note** If you have logged in before, your temporary password will no longer work. Please use the password you created for your account.